Earrings are a superb gift choice because they are always the right fit. She'll rarely leave the house without wearing earrings. 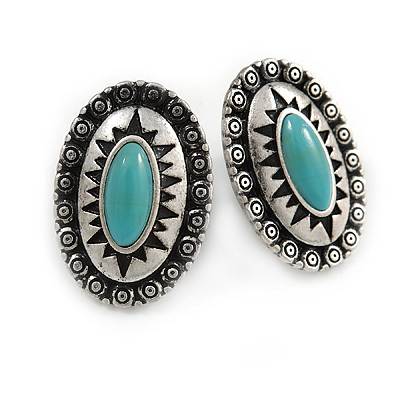 Regardless of whether they're studs, hoops, or some other style, earrings simply go with any outfit, casual or formal. So your gift will be the easiest part of her wardrobe to work out. Stud earrings are incredibly versatile, which is why we offer a wide selection of CZ, pearl or Swarovski crystal stud earrings! All the fashion magazines are pairing classic cubic zirconia stud earrings with outfits of all kinds, so stock up on these stylish staples for every occasion. Ladies, you can never have too many studs in your life!